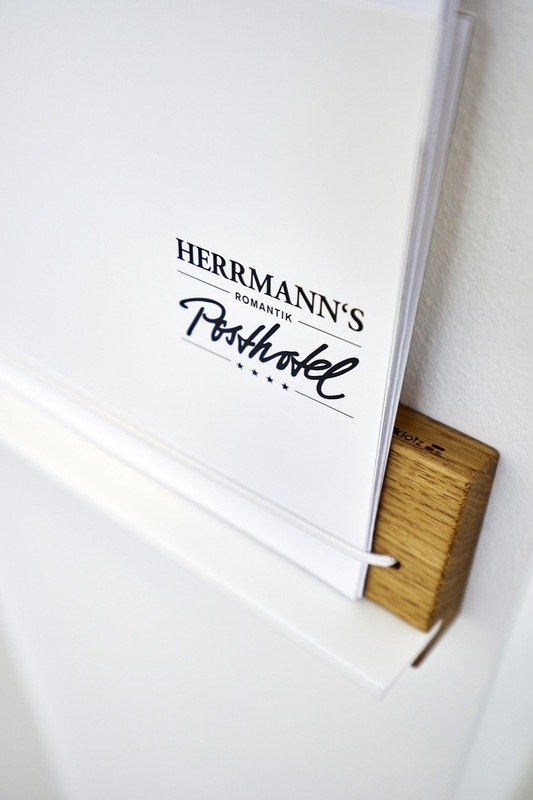 We struck gold: in Alexander Hermann’s hotel in Wirsberg, Bavaria, e.g. in room #248 we discovered our magazine rack. Check out this article for more photos of our products “in the wild“, aka the natural environment. 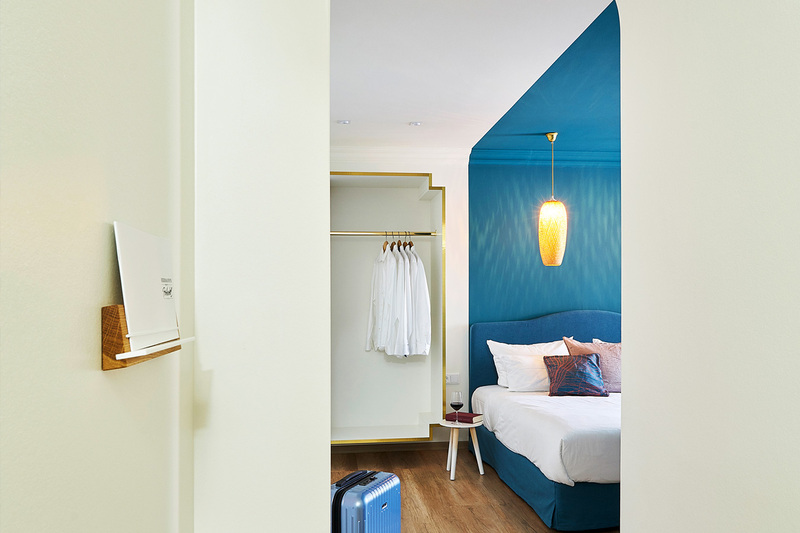 Admire the chic and tastefully decorated hotel room by interior designer Ute Günther. Our magazine racks now have yet another function: they hold important brochures for the guests of the hotel. The brochures are clearly visible, yet neatly and stylishly presented. Besides, they are close at hand and easy to reach. Find out more about the interior designer’s website here. The “Romantik Posthotel“ by the German TV-chef Alexander Hermann is located at Marktplatz 11 in Wirsberg, Bavaria. It looks so inviting. And you can now order the chef’s new cookbook directly here. Our magazine racks are also used in doctor’s offices and by publishing houses - the magazine racks are perfect for drawing attention to a specific magazine and such.